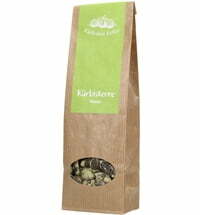 The pumpkin seed flour is made from the valuable press cake. 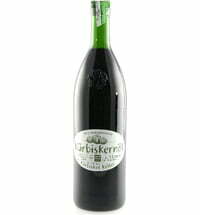 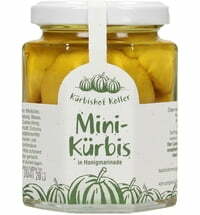 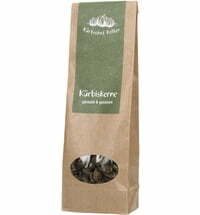 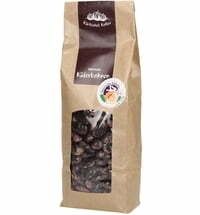 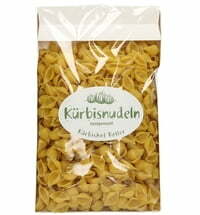 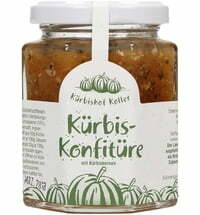 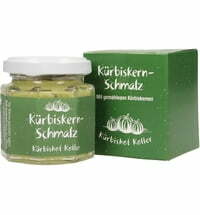 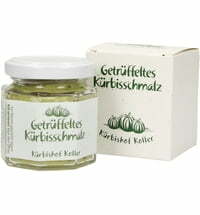 It can be used excellently for green Käsespätzle and spicy pancakes. 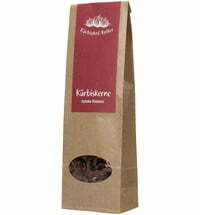 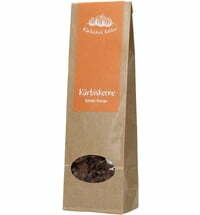 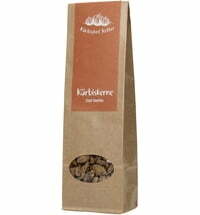 A treat also as breadcrumbs for the typical Styrian schnitzel.